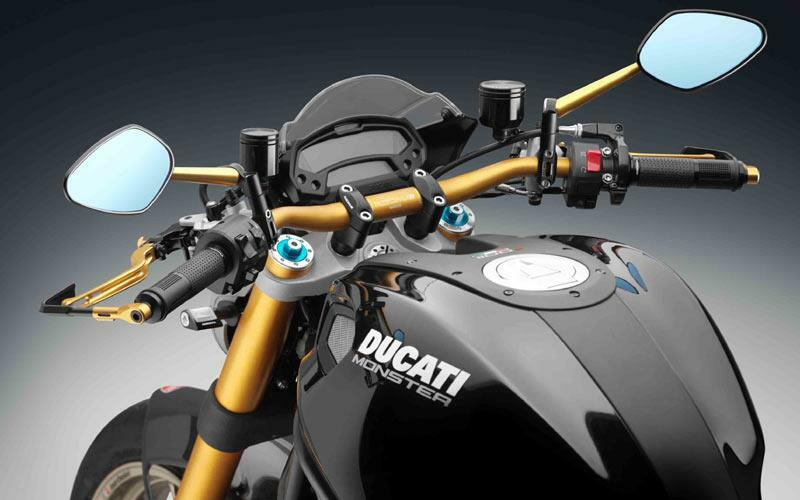 Italian bolt-ons firm Rizoma have released details of their range of components for the Ducati Monster 1100. There's a massive range of kit available, from a 39 Euro (£33) oil filler cap to 129 Euro (£111) mirrors and 699 Euro (£602) rearsets. 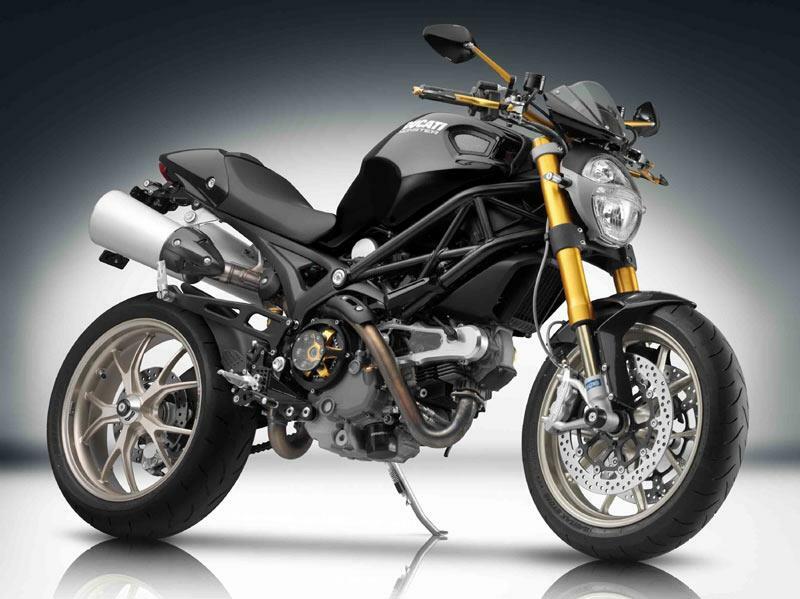 Ducati Monster 1100 Evo first ride: "superbike technology in naked form"
Video: Ducati Monster 1100 changes colour in 3 minutes!